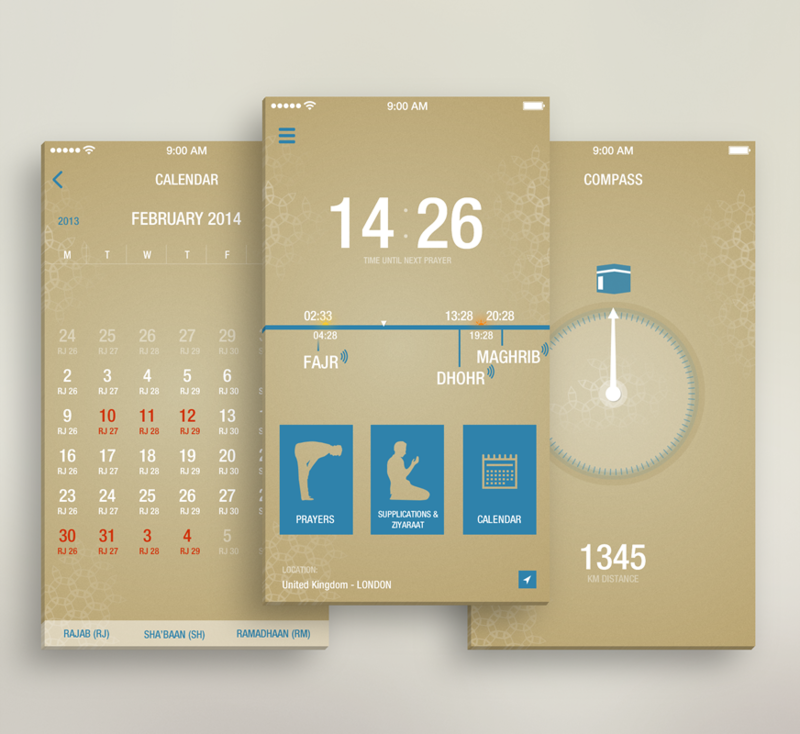 Islamic app that helps determine prayer timings and can be used both on iPhone and iPad. The UX and UI design were done in consistency with iOS 7 Human Interface Guidelines. Done exclusively for Uniqueapps.